If you’re in the market for a new device, you may want to check out these deals on recently-launched Huawei devices. Currently, Huawei is running a promotion on both the Mate 10 Pro and the Huawei Mate SE. As a reminder, the Mate 10 Pro was launched late last year, but recently launched in the US. The device sports a gorgeous design with an almost bezel-less display, along with flagship-level specs. Speaking of specs, we have Huawei’s flagship chipset with the Kirin 970. This has been coupled with 6GB of RAM and 128GB of onboard storage. Perhaps the most exciting part about the Mate 10 Pro is its battery. Huawei crammed a 4,000mAh battery into the frame, meaning that this device should last you for days. The downside to the Mate 10 Pro is that its regular price is normally $799.99. Thanks to the new sale that’s taking place, you can pick one up for just $649.99. Moving onto the Huawei Mate SE, this device was released earlier this month. 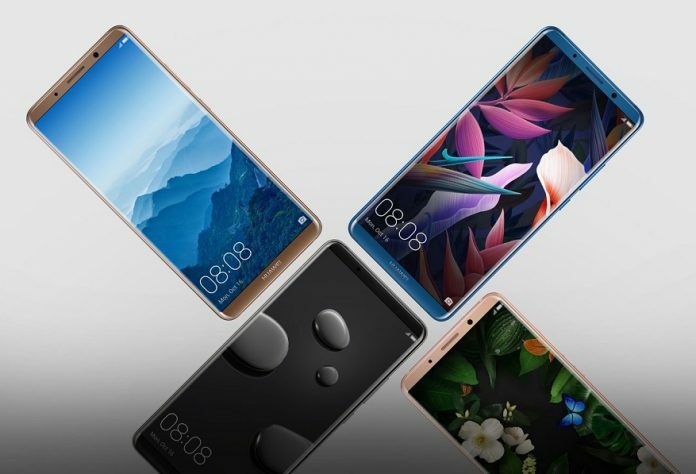 It seems that Huawei decided to rebrand the Honor 7X, as Huawei is the parent company for Honor. However, the differences between the Mate SE and Honor 7X can be found in the specs. The Mate SE has been upgraded with 4GB of RAM (compared to 3GB), and 64GB of storage (compared to 32GB). On the camera front, the Mate SE sports a dual-camera setup. There is a primary 16MP lens which will do all of the heavy-lifting. Meanwhile, the secondary 2MP sensor is there to help with creating gorgeous portrait images. When the Mate SE launched, the device was priced at $249.99. Throughout the length of this sale, you can save $20 and get one for just $229.99. 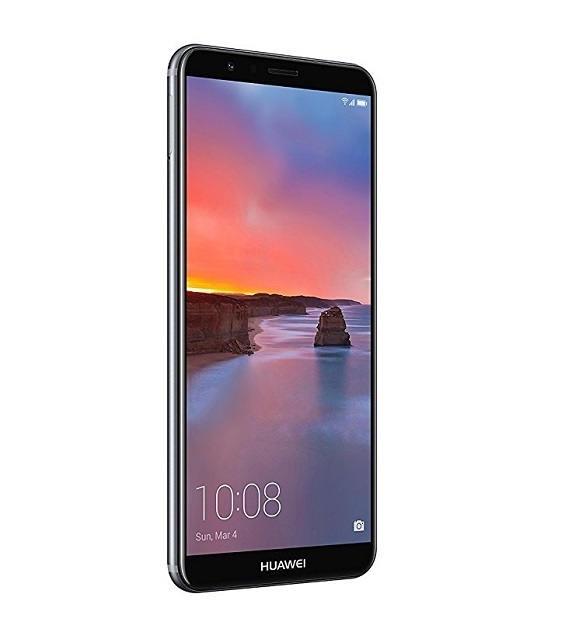 Buy the Huawei Mate SE!